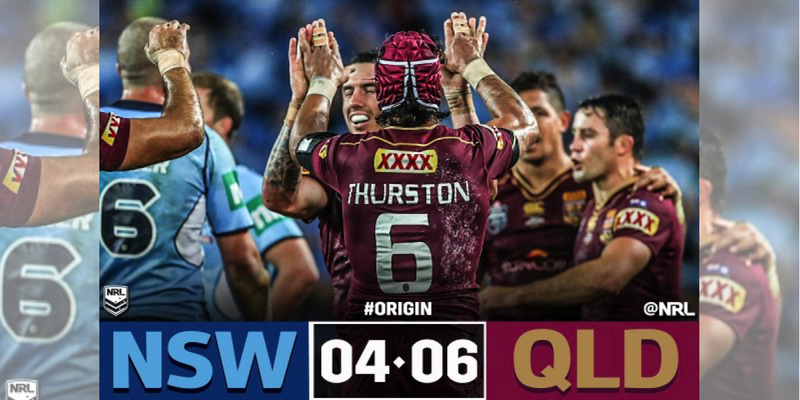 It was all about Nine last night with the network posting the year’s highest share to-date of 38.0% while their combined channel share hit 45.0% with the telecast of what is the highest-rating Rugby League State of Origin game ever. 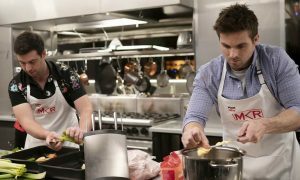 The year’s previous best primetime share was Seven on 7 February, on the first night of survey for 2016, when it showed an episode of My Kitchen Rules followed by part one of the miniseries Molly. That night Seven posted a primary channel share of 34.4%. Nine’s share last night in Sydney was 52.1% and in Brisbane 53.9%. Nine also won in Melbourne, narrowly came second to Seven Adelaide while Seven also won in Perth. In the West Origin was on Gem with Gem recording a primetime share of 10.0% to Nine’s 8.9%. In non-sport news, Seven narrowly outrated TEN for second place with both channels over 13%.